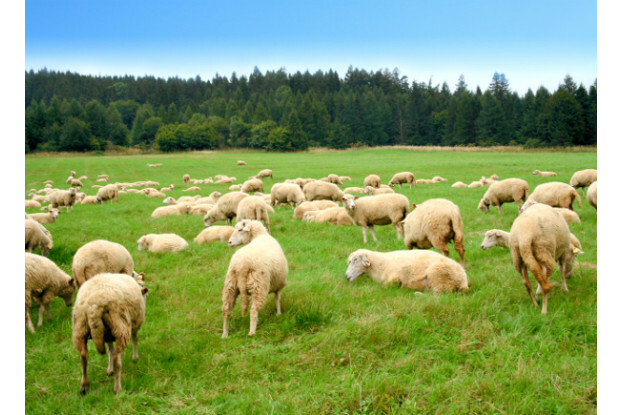 Our Pacific Southwest sheep pasture blend is designed for the dry summers and wet winters found along the western coast from San Francisco to southern California. This blend contains a selection of grasses and legumes designed to provide nutrient-dense, palatable forage for sheep, lambs and lactating ewes. We’ve also included birdsfoot trefoil and chicory in this blend to help control parasites in sheep and lambs.